This is a combined Junior and Senior event and is a point scoring competition for both the IJF World Ranking List and the Australian National Points tables. While this is a specific Junior/Senior competition, Cadet athletes are able to compete also. 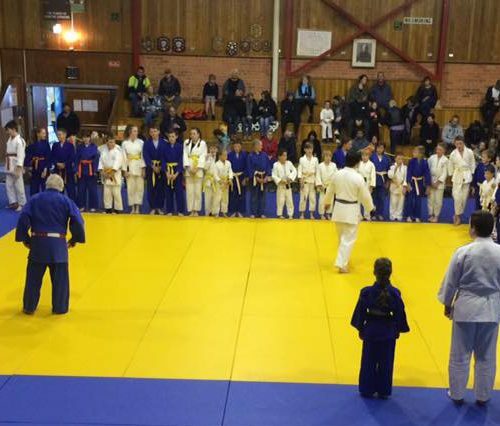 As this is an open event, any Judo Australia member is able to compete. All Australian athletes competing at this event are strongly encouraged to also attend the international training camp on the 19-20th November to make the most of this opportunity. 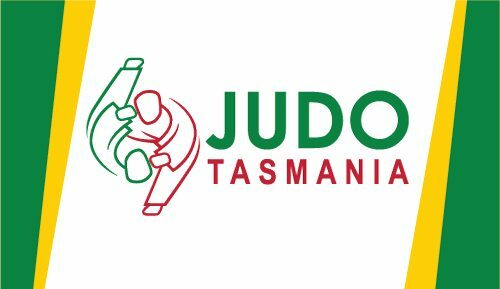 Any athlete wishing to compete at this event must advise so via email to Cathy.Potter@ausjudo.com.au with a passport scan, by no later than COB on Friday 19th October. Cathy will arrange athlete IJF ID Card (if required) and competition entry for each athlete via the Judobase system. Athletes are responsible for arranging their own travel and accommodation requirements and for paying their US$100 competition entry fee to the OJU at the competition accreditation.